The availability of suitably skilled professionals for the sector is key to the growth and development of the ecosystem here. 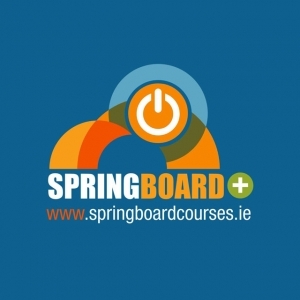 Irish Medtech Springboard would like to thank all their member companies for supporting our programmes over the past years. It is with your engagement, that we are able to provide these valuable programmes for industry. These programmes are specifically designed to allow your employees, as well as eligible unemployed persons, to upskill, reskill and take up new roles in industry. RT @WellbeingDayIRL Today is National Workplace Wellbeing Day. Throughout the day remember to share your activities with us using #workwell19 we will also be tweeting the final list companies who have signed up.